30 years of strength, no rx love, generic and hope. Casa Marianella was founded on an ambition to assist refugees and asylees work towards a brighter future, page and so far, we can safely that with the help of so many generous individuals, our residents have the tools necessary to build a strong future. Civic leader Ed Wendler founded Casa Marianella in 1986, so that those fleeing wars in Central America would have a safe haven in Austin. Today, Casa serves refugees and asylees from over 25 countries across the globe. We celebrated our 30 year anniversary with a special Epiphany service and holy communion by St. George’s Episcopal Church. We thank them for their continued support and contributions! 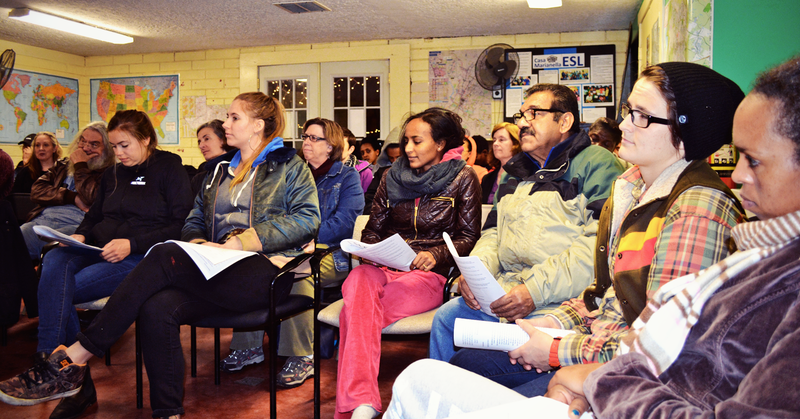 Casa offers ESL (English as a Second Language) courses to Casa residents and the rest of the Austin community. There is no registration required and classes are completely free and open to the public. Members of the Austin community dedicate their time and skills to teach these English courses, which run Monday-Thursday from 7:30-9:00 pm. There are legal services available to Casa residents as well, lending assistance to a wide variety of immigration matters that might be encountered. 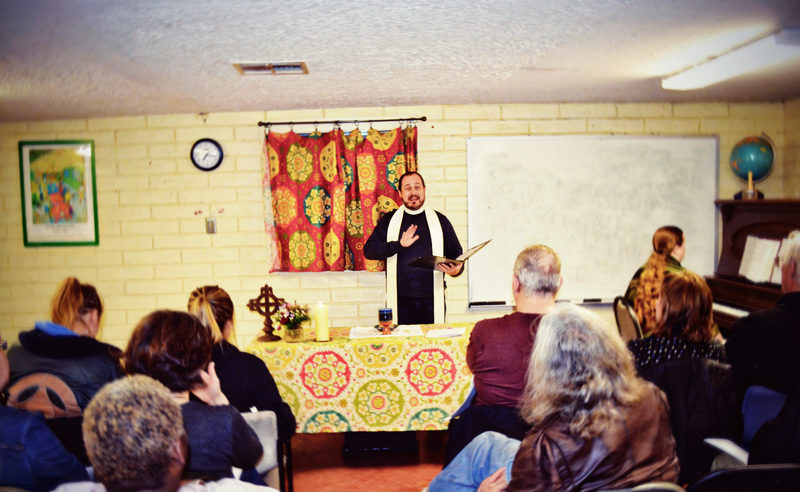 Casa also offers oriental medicine services and women’s health and job preparedness classes. Alongside these services, Casa supporters and volunteers also lend their helping hands to work on bike maintenance for the residents, along with yoga classes to help residents relax and de-stress. The success of Casa would not be possible without the generosity of our donors, staff, supporters, and volunteers. Through you, all things are possible for our residents. Let’s make 2016 a fantastic year of continued success! If you are interested in volunteer opportunities at Casa, please reach out to volunteer@casamarianella.org.